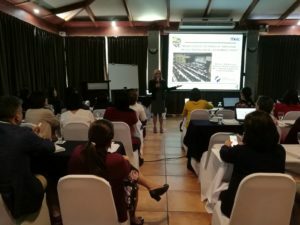 The Codex Alimentarius provides all countries with a unique opportunity to join the international community to harmonize food standards and participate in their implementation on a global scale. It also allows countries to participate in the formulation of international food standards and contribute to the development of codes of hygienic practices for the elaboration of recommendations regarding compliance with standards. 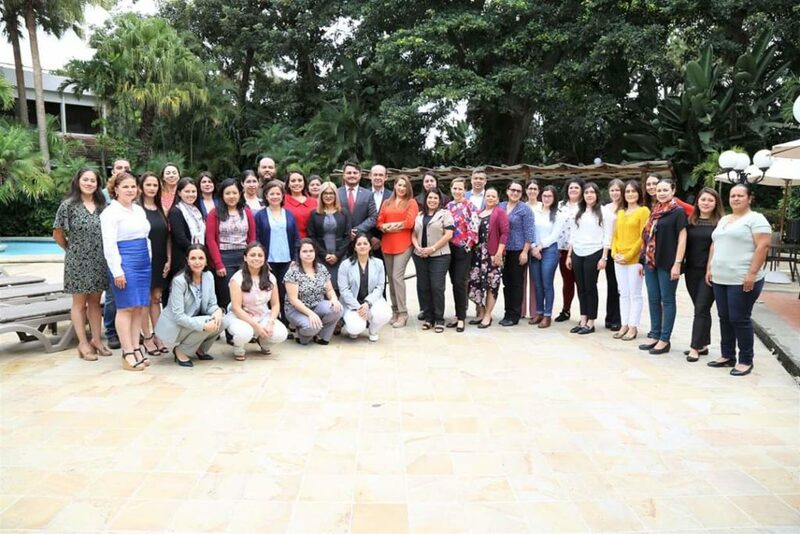 The Nutrition and Food Technology Committee of ILSI Mesoamerica and the CODEX Office of Costa Rica within the framework of the cooperation agreement signed with the Ministry of Economy, Industry and Commerce (MEIC) are organizing a series of training sessions with the objective of strengthening knowledge and the technical capabilities of the members of the Subcommittees and the National Codex Committee (CNC), as well as the development of CODEX regulations in Central America and the Dominican Republic. Government officials will be highly trained in the application of the norms and processes related to CODEX. Likewise, the development of the CODEX commissions in the different countries will be promoted and strategies will be identified to favor the institutional positioning and leadership of the National CODEX Commission based on the exchange of experiences. To know the agenda that will be developed, you can do it here. 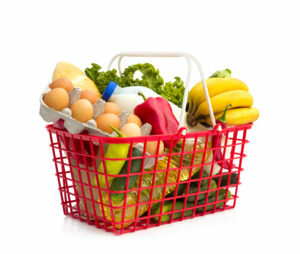 Investment: $ 100 (one hundred US dollars), which includes food, materials and certificate. Ministry of Economy, Industry and Commerce of Costa Rica.